I love helping clients create their entire visual identity from scratch. My favorite projects are ones where I get to create the visual language and then help bring it to life through a website and other collateral. 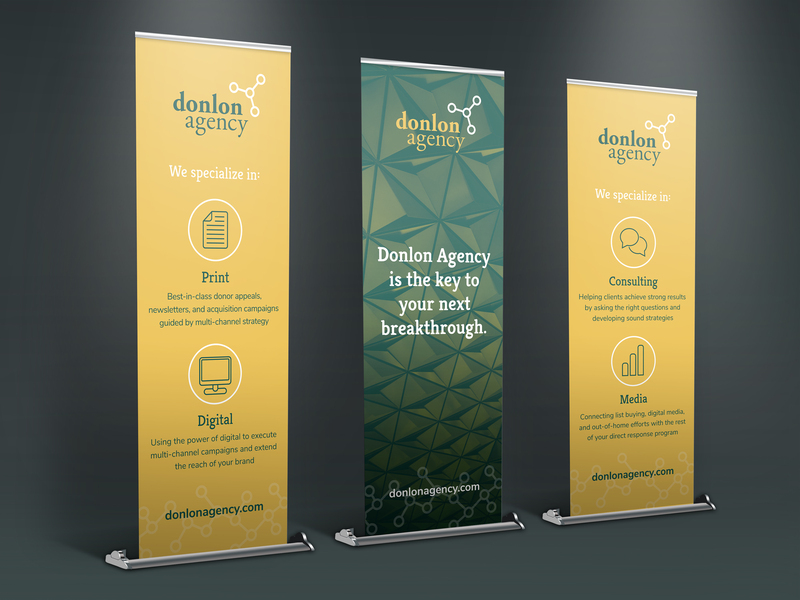 This project was done in collaboration with my friends at A Brave New for Donlon Agency. To date, we've created their visual identity (logo, type, colors, custom iconography, photo treatments, etc. ), a temporary homepage using webflow, roll-up tradeshow banners and business cards. 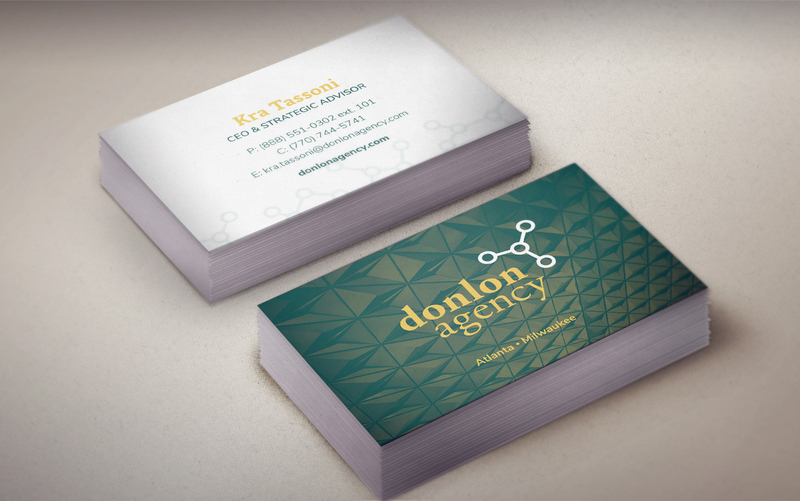 The folks at Donlon have been fantastic clients and I'm super proud of the work that we've done together so far. We will be building out the full website in the coming month. Thanks for looking!